Two months after the initial Windows release, the Atari Vault game collection is now officially available on Linux & SteamOS. 100 classic Atari games available to play on your Linux desktop and Steam Machine, what's not to love about that? Amazing news, if a little late. Better late than never right? 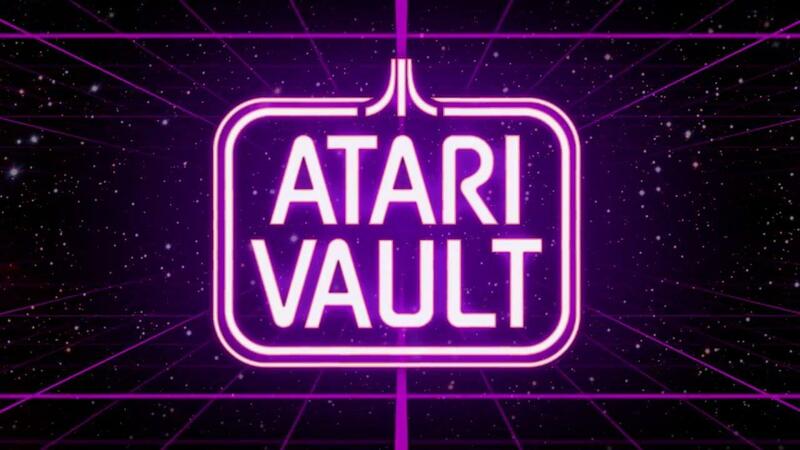 Quote Today, we are proud to announce that Atari Vault is Now Available on Steam OS! For the first time, players can experience these renowned games with the benefit of current technology, including global leaderboards, multiplayer modes, and full controller support on Steam OS. With the release of Atari Vault on Linux-based SteamOS, players who purchased a Steam Machine or run a SteamOS powered machine can now play the game and relive – or experience for the first time – the titles that comprise the foundation of the modern gaming industry. Additionally, owners of the Windows version of the game will gain access to the SteamOS version through Steam for no additional charge via SteamPlay. Featuring games like Asteroids®, Centipede®, Missile Command®, Tempest®, Warlords®, and many more, Atari Vault combines the nostalgia of arcades and the Atari 2600 with modern gaming capabilities. Hell yeah!! keep them coming!!! reminds me of this old stuff great to see s.th. like that again! Hope they forget to disable the beta version. I'm still able to play it so far. Just showed the video to my 11-year old. Told him these were THE games when I was a kid. These will play great with the Steam Controller. I never thought we would see stuff like this end up on Linux. Hope to buy it next week.